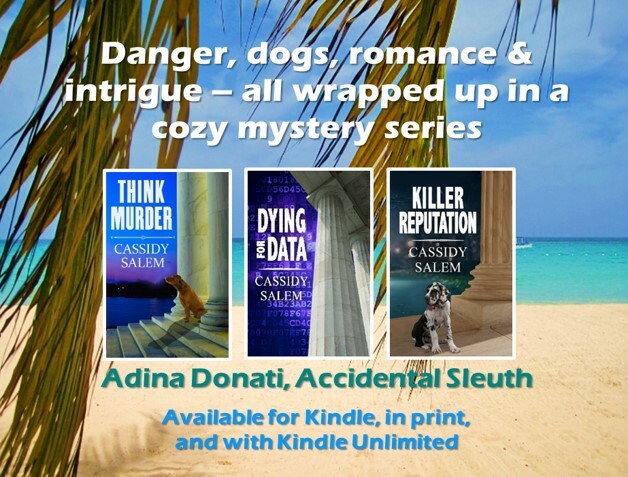 This month’s “Cozy Happenings” post highlights new releases, giveaways and bargains from my author friends. Hope it helps you find something great to read. And, of course, you won’t want to miss out on the Book Bonanza (Dec. 7-9) for a great selection of free and bargain books from your favorite cozy mystery authors.